Yokohama has been a historic port town for more than 150 years and has lots of historic sightseeing places. The Minato Mirai area has skyscrapers that let you enjoy wonderful view. There are lush parks, museums overlooking the sea, and amusement facilities. The Yamanote area is a nice place for walking and to see the townscape as it was 150 years ago. Yokohama is a popular sightseeing place because it has lots of transportation methods, various accommodations, and takes only 40 minutes from Tokyo. 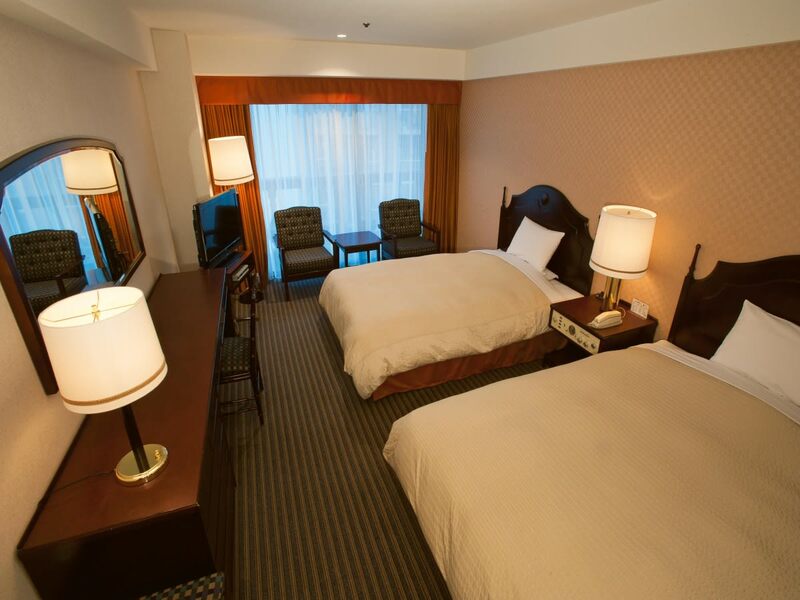 In this article, we would like to introduce Rose Hotel Yokohama, a recommended hotel in the China Town area. “ 6 Best hotels in Yokohama” introduces more recommended hotels. 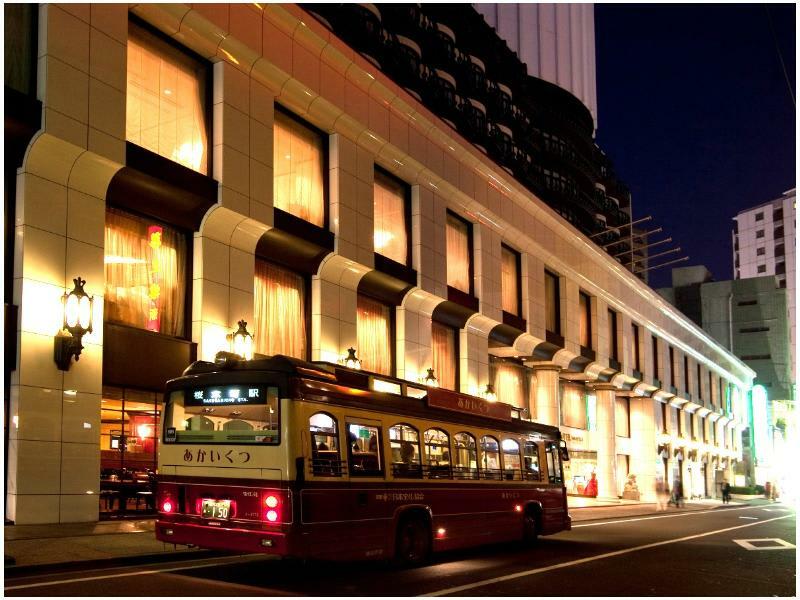 Rose Hotel Yokohama is located close to Choyo gate in China Town. The hotel was originally opened as a famous Chinese restaurant, Chungking Chinese Szechwan Restaurant in 1959. 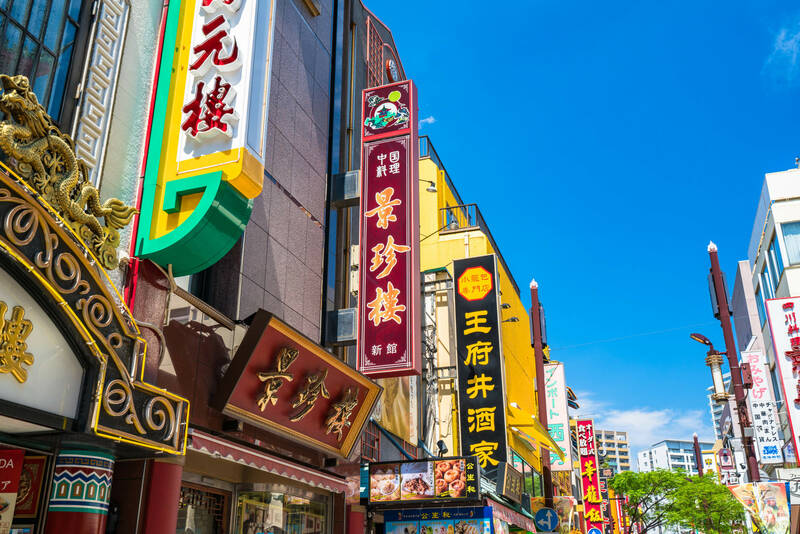 The founder of Chungking Chinese Restaurant thought that the tourism industry would flourish in the future and opened “Hotel Holiday Inn Yokohama” in 1981, the predecessor of the Rose Hotel Yokohama. Later the hotel was renewed as an original brand hotel in 2003. Rose Hotel Yokohama has 184 guest rooms, and you can choose from 8 different interiors such as Oriental, chic, exotic, Chinese modern, and so on. The guest rooms ranges in sizes from 26.5 to 56.3 square meters, and all bedrooms are equiped with semi-double (about full-size) bed or larger. The hotel building is a non-smoking facility, and you can use free LAN and WiFi which is a nice service for business people. 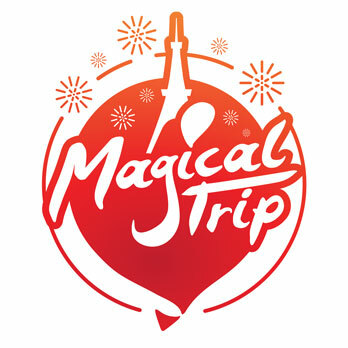 The room charge ranges from 15, 000 JPY to 20,000 JPY per room; the hotel also has affordable plans for various situations, such as Family Leisure Plan, Anniversary Plan, and Seasonal Limited Plan. An affordable plan in this hotel would be the “Simple Plan” which is a standard twin room for 5,000JPY. Because of the founder of this hotel, you can enjoy authentic Chinese food by Chungking Chinese Szechwan Restaurant as well as French dishes that top chefs prepare at the Rose Hotel Yokohama. The pool on the rooftop is available during summer season. In addition, there is an aromatherapy salon available at a preferential price for hotel guests. The nearest station is Minato Mirai line, Motomachi-chukagai station. 1 minute walk from the exit 2. Yokohama is a port town that opened about 150 years ago and keeps developing. Its cityscape is diverse: The Minato Mirai area has an attractive urban view, various amusement facilities at Yokohama station area, and a rose garden and historical western style buildings at the Yamashita Park area. Many historical buildings remain in the Kannai area so you can see what it looked like many years ago. China Town is also another attraction of Yokohama. Yokohama is a city that fascinates many people. From JR Tokyo station: Take Keihin Tohoku line to Kannai station. Takes about 45 minutes. From Shibuya: Take Tokyu Toyoko line to Yokohama station. Takes about 45 minutes. From Haneda airport: Take Keikyu Airport line to Keikyu Kamata station. Then transfer to Keikyu Honsen line. Get off at Yokohama station. Takes about 30 minutes. Do you like to visit to Yokohama? We have a tour! Since you are planning to visit Yokohama, why not join a tour that lets you take pictures wearing a kimono while visiting photogenic sceneries? You only need to choose your favorite kimono; we will dress you up! An English speaking guide will provide you with a worry-free tour.